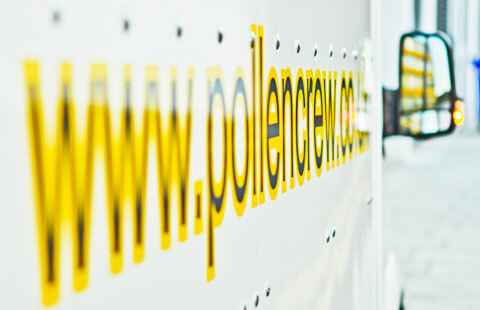 Originally designed to offer unrivalled logistical support to prestigious florists, Pollencrew hit the ground running in early spring of 2006. There had always been a need for a support team that could fully appreciate the pressures and individual requirements of event florists and the work they undertake. We did and still do, operate with a firm belief that giving our best to others gets the best in return. We hope to develop a relationship with you that grows over time; based upon continued interaction, hard work, positive personal reward and mutual respect, not to mention providing a superior service to you. Pollencrew still offers the same creativity and attention to detail in each and every job because we know that your success can depend on us. Whether it is an extra pair of hands for a few hours or logistical event support consisting of teams of workers and vans for a massive event, we cover the full range. We can assist you with all operational aspects of the event in order for you to focus on providing a successful service to your client. Pollencrew has expanded in resent years, now specialising in logistics, landscaping, design, installation event support and storage solutions.